IconCMO is accessible and editable from anywhere in real-time via a secure connection. 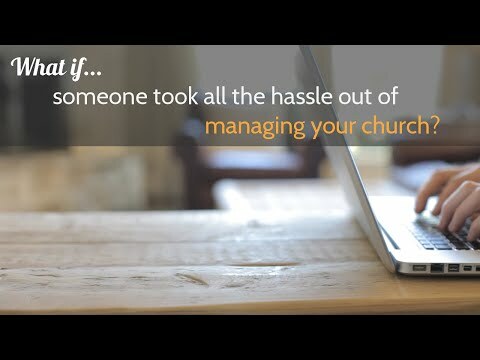 Manage church members, households, visitors, small groups, attendance, and talents. Track and manage envelopes and funds, contributions, pledges and tithing. Quickly and efficiently send individual or church small group email or text communications. Integrate your church directory or event calendar directly into your website from IconCMO. Allow members to update their information securely via the web. Online donations are imported quickly and applied to church member's accounts. All donations are recorded in the accounting module during posting, saving the treasurer's time. Effortlessly prepare contribution statements and reports for council and church members.